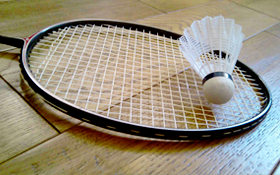 PBC aims to nurture badminton as a popular sport, for professional excellence as well as a fitness routine. 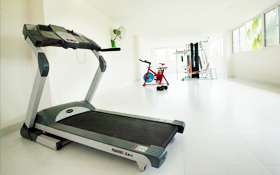 We offer 7000 sq feet of area totally dedicated to badminton. Roof clearance of 14 meters, 8mm thick synthetic flooring,. Coaching: Regular Coaching is conducted under the efficient and individual care of Mr.Abhilash Tennyson. 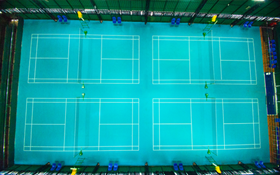 PBC coaching offers a wonderful platform for beginners in badminton. Pick and Drop facility available. Coaching for Doubles : 7.30PM - 9.00PM.